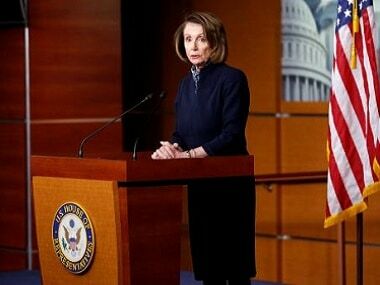 US president Donald Trump has postponed House Speaker Nancy Pelosi's trip to meet military officials and troops in Afghanistan and Brussels, saying she was needed in Washington DC for negotiations to end the partial government shutdown. 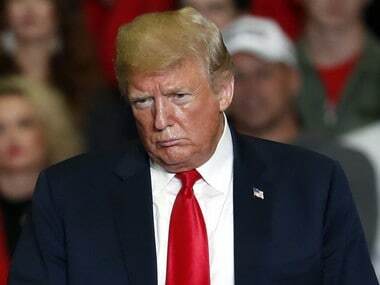 Trump has dug in on his demand for $5 billion for construction of the wall on the US border with Mexico. Democrats are staunchly opposed, and the absence of an elusive deal meant federal funds for dozens of agencies lapsed at midnight Friday.